Your local home for all your insurance and financial needs. All of Your Insurance and Retirement Needs. 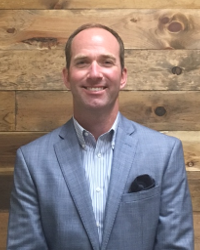 Kyle McMackin, owner of Main Street Insurance, is a graduate of USC Upstate. He has over 15 years of experience in insurance and financial management. His primary focus is Health, Life, Medicare, Retirement Management and Annuities. He is also licensed and active in assisting with Commercial Packages, Auto and Homeowners insurance as well. Main Street Insurance has expertise to help protect what matters most to you, your family, property and businesses. Kyle has an open-door policy and puts his clients’ best interests first, always. 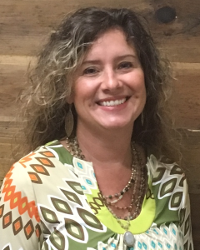 Mary Childs, office manager and insurance agent at Main Street Insurance, is a graduate of Clemson University where she earned both her BA and Master’s degrees. 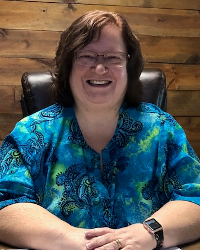 Licensed in property and casualty, Mary looks forward to assisting you any way she can with insurance coverage for your home, properties, or autos. She is available any day by walk-ins, phone or appointment. Mary is there to greet you with a smile and to assist you in finding the best quote she can for you. Belinda Stauner comes to Main Street Insurance with 20+ years experience in the insurance industry. She is licensed in Property and Casualty and Life and Health insurance. Her main goal has always been her customers 100% satisfaction. Belinda looks forward to helping you find the right insurance coverage for your family's protection.